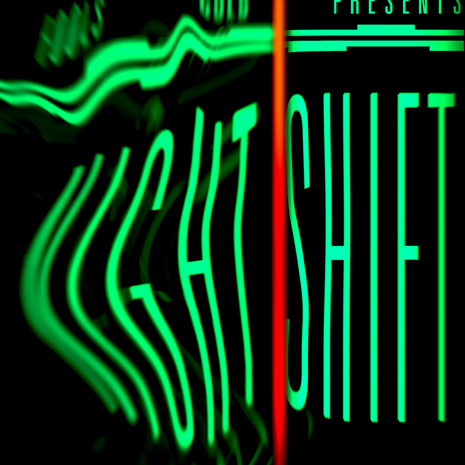 Fool’s Gold redlines into the outer limits with Night Shift, a 17 track compilation of new dance music from the label’s latest signings and loudest family members. Since launching in 2007, the beloved Brooklyn indie founded by DJs A-Trak and Nick Catchdubs has pushed hybrid sounds to the forefront of the electronic scene. But Night Shift is the sound of a brand-new model year racing off the FG lot, shinier and heavier than ever. Sleeve by Uncle & Prophet.